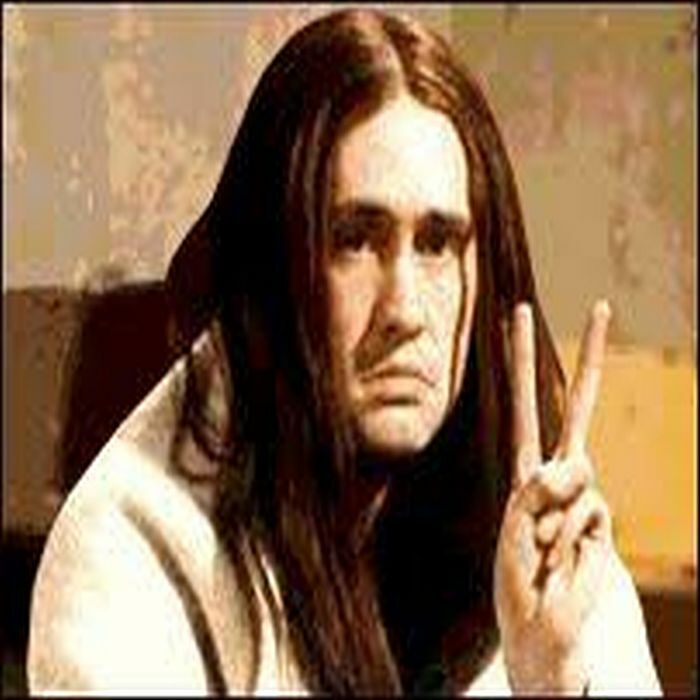 As the character "Neil" from British sit-com "The Young Ones", Nigel Planer gained a number two hit single in 1984 in the form of "Hole in My Shoe", (originally a hit for sixties band Traffic). A cover of Tomorrow's "My White Bicycle" was a less successful follow up, only reaching number seventeen in the charts. After that, an album was produced, entitled "Neil's Heavy Concept Album." Nigel also took Neil's stage act on the road in that year as Neil in the "Bad Karma in The UK" tour. This culminated in a month long run at St. Mary's Hall at the Edinburgh Fringe. The Young Ones also appeared on Cliff Richard's 1986 charity rerecording of 'Living Doll', which spent three weeks at number one in the UK. Neil Pye, the hippie, is a clinically depressed, suicidal pacifist, vegetarian and environmentalist working towards a "Peace Studies" degree. He is victimised by the other housemates (especially Rick and Vyvyan) and is forced to do all the housework, including shopping, cleaning and cooking. He is never acknowledged for it unless it goes wrong. Neil is extremely pessimistic and believes everyone and everything hates him, a belief which is mostly true, though he does have some friends, two hippies, one also named Neil and one named "Warlock". He dislikes technology (except for videos) and speaks out for "Vegetable Rights and Peace". He is a chronic insomniac, believing that "sleep gives you cancer". Neil wants the others to feel sorry for him, or even just to acknowledge his presence. His attention-seeking antics range from repeatedly banging himself in the head with a frying pan to attempting suicide. He claims that "the most interesting thing that ever happens to me is sneezing". This is because whenever he sneezes, it causes a large explosion. In the second series his parents (who appear in the episode Sick) are revealed to be upper-class. They are very conservative Tories who look down on Neil for starring in such a disreputable comedy series. Read more on Last.fm.